RocTool technologies continue reaching more applications and accelerate its developments with OEM and manufacturers in North America. The company is currently growing its presence in North America and counting more users. RocTool technologies are now used in production in North America. The platform in Charlotte, NC is becoming one of RocTool key technical centers for demonstrations and trials for injection molding, and soon for compression molding. After 10 years in the company leading business development, and after 2 years operating as President of RocTool Inc in Charlotte, NC, Mathieu Boulanger is nominated new CEO of RocTool. 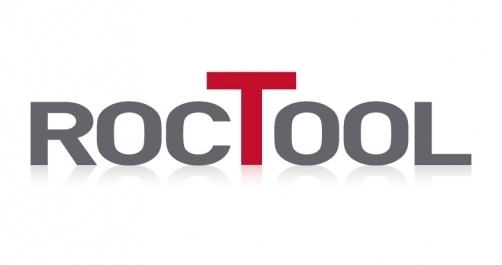 RocTool chairman, Jean-Marie Demeautis and RocTool board of directors have announced that Stephane Hersen is leaving RocTool on November 30, 2015 and that Mathieu Boulanger is officially RocTool CEO on December 1st 2015. “Our priority is to constantly support new OEM designs and challenges. Our technologies and our new services offer unique solutions to manufacturers in addressing those challenges. Three key words: Surface Quality, Light weighting and Performance” Mathieu Boulanger states. On November 4th, 2015, Flex (which recently acquired 14.76% of RocTool capital) has been appointed as board member of RocTool: Flex will be represented by François Barbier, Flex Group President, Global Operations & Components.